“Elvis is a fad.” “He won’t last.” “He can’t sing.” “His act is immoral.” “He’s harming our kids.” These are just a few of the accusations that were commonly hurled at Elvis Presley in newspapers as the singer took his stage show from town to town in 1956. 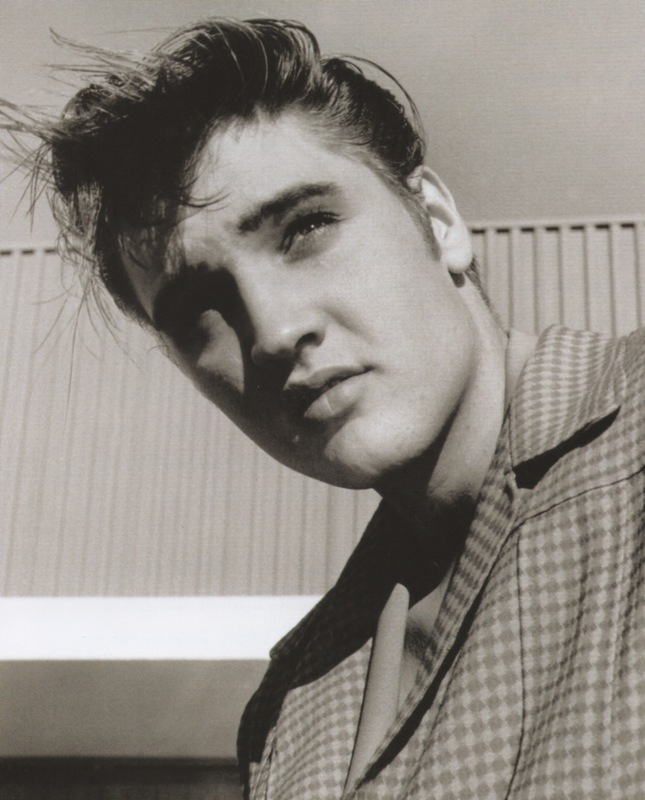 Of course, some journalists then saw the Presley phenomenon as harmless, and a few even praised him. 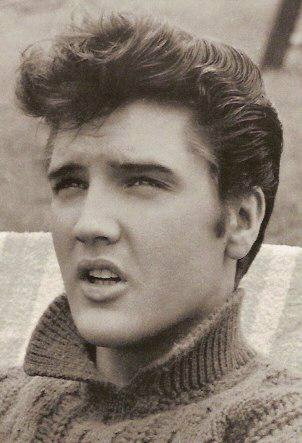 The majority, though, saw Elvis as a real threat to America’s moral fiber in the mid-fifties and voiced their indignation in the wake of his passage through their communities. Knowing as we do now of Presley’s long, successful career, there’s a temptation to sneer at those condescending reporters in the fifties and say, “I told you so!” Really, though, there’s no need to react angrily to them. Aside from the fact that most of them are dead now anyway, what they wrote was not of life-and-death proportions, nor did it derail Elvis’s career in any way. In fact, their negativism increased his notoriety and inspired him to prove them wrong. Actually, instead of giving offense, the reporting about Elvis in the fifties can at times be quite humorous. For example, consider several articles that appeared in the Sioux City Journal during the days following Elvis’s appearance in that Iowa town on May 23, 1956. Writers of a concert review, an editorial, and a letter-to-the-editor all condemned Elvis. Even Elvis fans should be able to put aside their righteous anger and see the humor in the newspaper’s rants. "His performance was the most disgusting exhibition this reporter has ever seen. Elvis Presley is the male counterpart of a hoochee-koochee dancer in a burlesque show."